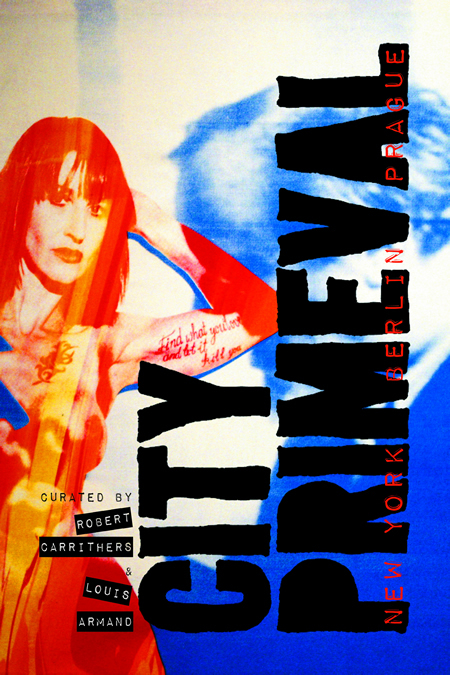 City Primeval traces a cultural migration, from the defining historical moments of New York Post-Punk and No Wave, to the fall of the Berlin Wall and Reunification, to the Velvet Revolution and the Prague Renaissance. Assembled in this volume are personal documentaries of place and time by key writers, poets, musicians, filmmakers, photographers, artists and performers of the New York, Berlin and Prague underground scenes from the late 1970s to the present. LOUIS ARMAND was born in Sydney in 1972 and, since 1994, has lived in Prague, Czech Republic. He is the author of eight novels, including Breakfast at Midnight, Cairo and The Combinations. Selections of his work appear in The Penguin Anthology of Australian Poetry and Best Australian Poems, and he is the emeritus editor of VLAK Magazine. ROBERT CARRITHERS is a photographer, film director and producer. He also works as a cameraman, writes and develops scripts and has worked as an actor. He has been deeply involved in underground music, art and club scenes going all the way back to New York in the early 1980s. He was a freelance photographer, covering cultural events for various magazines and newspapers in New York, London and Paris. He photographed personalities in the club scene in New York and has had several gallery exhibits. He has lived and worked in New York, Los Angeles, Chicago, London, Paris and Berlin.